Muller Engineering Company is providing preliminary and final design for a 12-mile segment of I-25 north of Denver between SH 66 and SH 402. 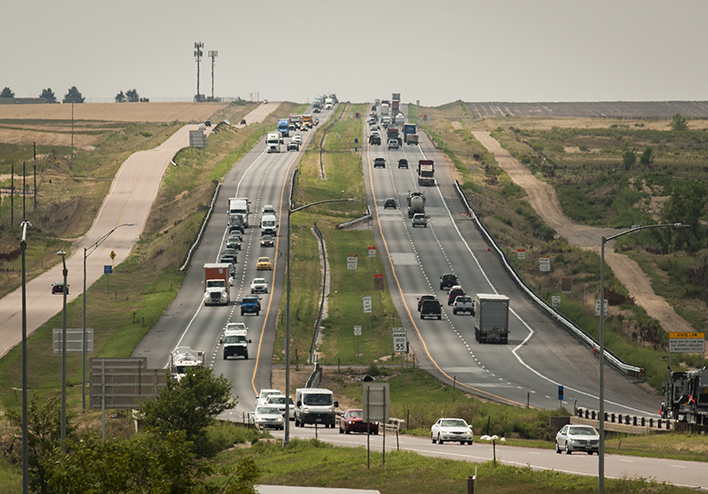 The project improvements include providing additional general purpose and managed lanes in the corridor in conjunction with two other projects in the north I-25 corridor between Denver and Fort Collins. This segment includes 5 interchanges and 22 bridges. In addition to transportation design, Muller supports CDOT Region 4 in program management efforts for the north I-25 corridor along with two other consultant teams working in the corridor. Program management work includes developing design-build procurement documents, designing aesthetic characteristics of corridor bridges, and developing plans to present consistent messages to stakeholders. An interim safety breakout project added a 4-mile climbing lane to SB I-25 south of SH 56.